Who can forget the sights, sounds and even smells of their first hunting trip? The brightly colored fall leaves turning the hillsides golden and crimson and all shades in between. The crunch of autumn leaves or even new fallen snow underfoot as you walked the woods, the smell of woodsmoke mixed with the pungent scent of your breakfast bacon frying in the skillet; these are the beginning of a lifetime of hunting memories. Nothing can recreate the thrill of nervous tension that grabbed hold as you saw your first buck and slowly raised up your gun to line up the shot and gently squeezed the trigger, just like your father taught you to do. 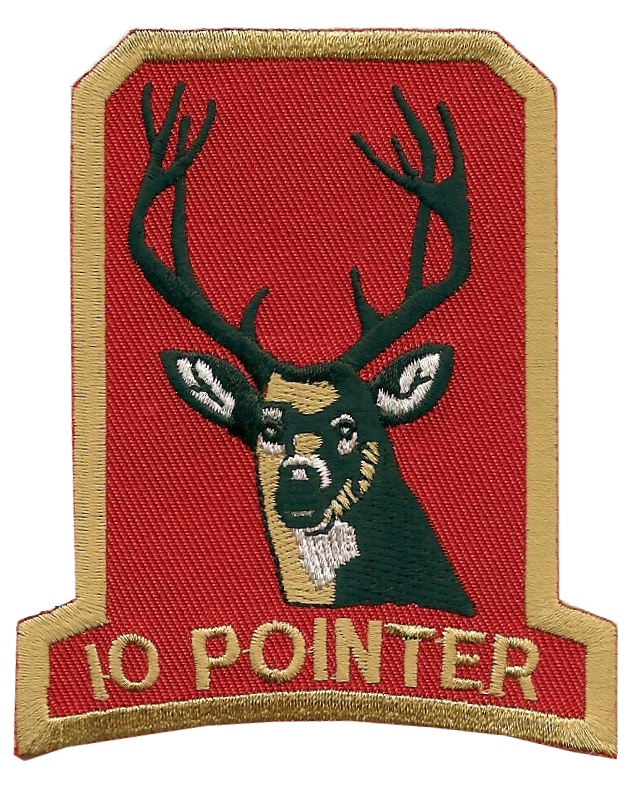 embroidered patches, Chicago Embroidery Co., a business deeply rooted in the hunting culture with nearly 125 years of experience producing patches and emblems, decided the tradition should live on. 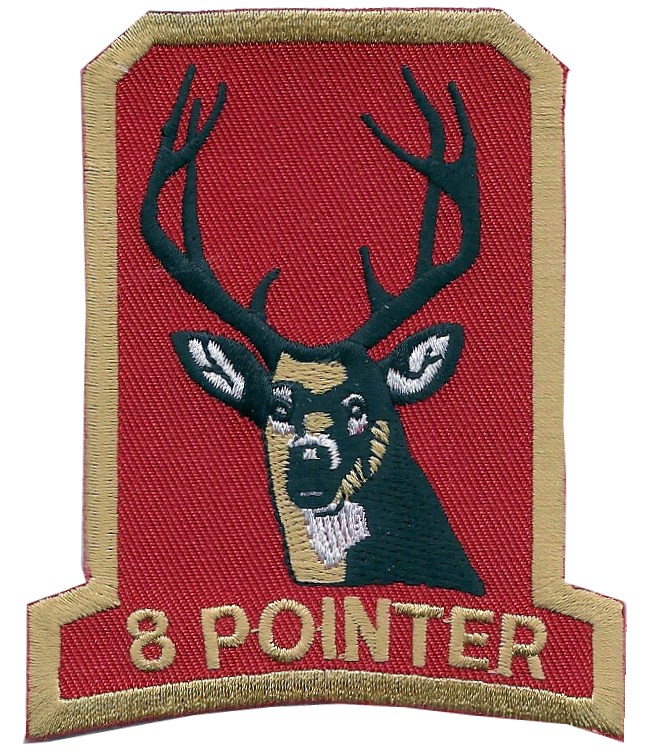 Through a special exclusive licensing agreement with SportingPatches.com, these designs are once again available — original high-quality embroidered patches — the same eight, ten and twelve-point buck emblems that you may have proudly worn on your hunting jacket years ago. These are the same classic design and product quality, not a cheap, imitation knockoff — the exact same patches that were sold for many years to previous generations of sportsmen. Acrylic thread prevents colors from fading and the vinyl-backed ducking helps maintain the shape of the die-cut embroidered patch.